Quick Review of "Two Tribes"
Each team has 60 seconds to answer as many questions as they can correctly. If a teammate answers incorrectly, their teammates will have a chance to give the correct answer. If at anytime an entire team fails to answer a question correctly, their round automatically ends. The contestants who are on the team who provided the most correct answers in a round automatically advances to the next round while the losing contestants play a sudden death elimination round. In each elimination round, toss-up questions are asked and a correct answer advances the contestant to the next round. 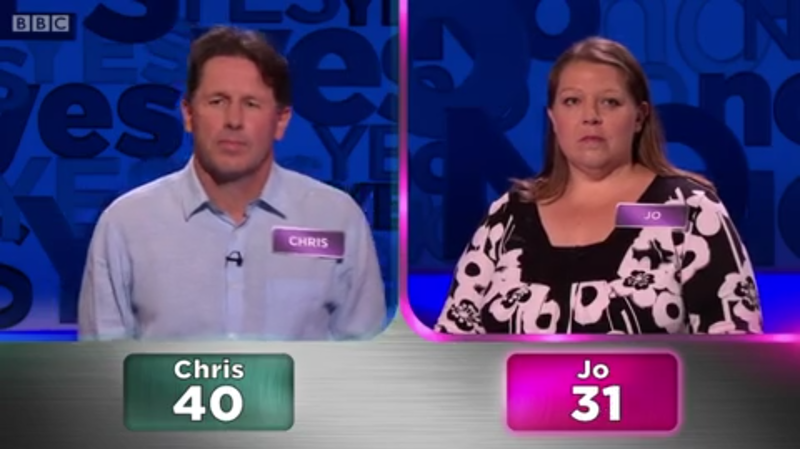 A contestant may be eliminated if an incorrect answer is given or if the rest of the contestants answered their questions correctly first. In the fourth round, teams are divided into pairs and the first team to answer 5 toss-up questions correctly advances to the final round while the other two contestants are eliminated. In the final round, each contestant has their own 60-second clock. Whoever answers the initial toss-up question correctly will force their opponent’s clock to start first. 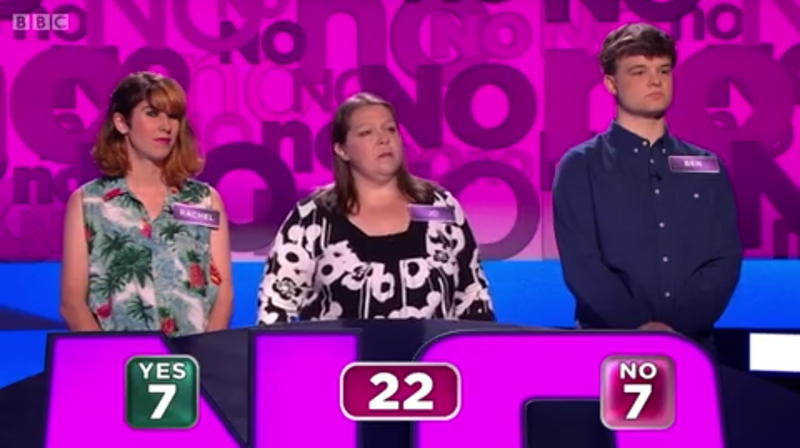 Once a contestant answers a question correctly, their clock stops and their opponent’s clock will begin to countdown. The first contestant to let their clock countdown to “00” loses the game and their opponent will be the day’s champion. The winner will then have one final decision to make by choosing one of two £1,000 prize packages specially designed just for them. If you are a resident in the U.K. and you have not yet seen an episode of Two Tribes in the two weeks it has been on the air, shame on you. 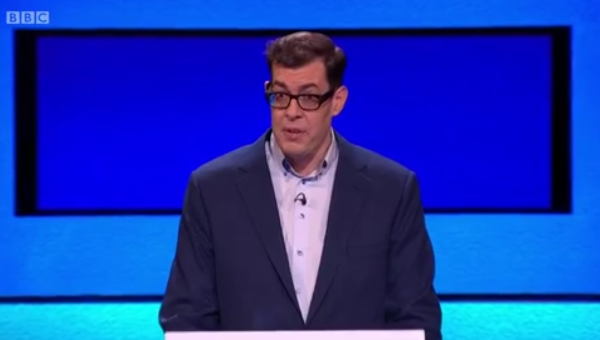 There are two reasons why Two Tribes is a good quizzer: the fast-paced, ever-changing dynamic gameplay and a Richard Osman as the show’s host. Firstly, what makes this show unique to watch is the paradigm-shifting element of the contestants switching teams each round and eventually turning the teammates into opposing contenders, as you may have seen the latter on The Weakest Link and the short-lived Trivia Trap. The quick-fire rounds mixed with the first-to-five penultimate round and the Grand Slam-styled end game makes each nail-biting game exciting and interesting. Secondly, if you are a fan of Richard Osman on Pointless, you will like him on this show as well. Osman complements this show well with his quick wit, clever retorts and excellent ability to rattle off questions quickly and clearly, which is an attribute that is often taken for granted when it comes to observing game show hosts. I predict this show will receive a second series renewal. 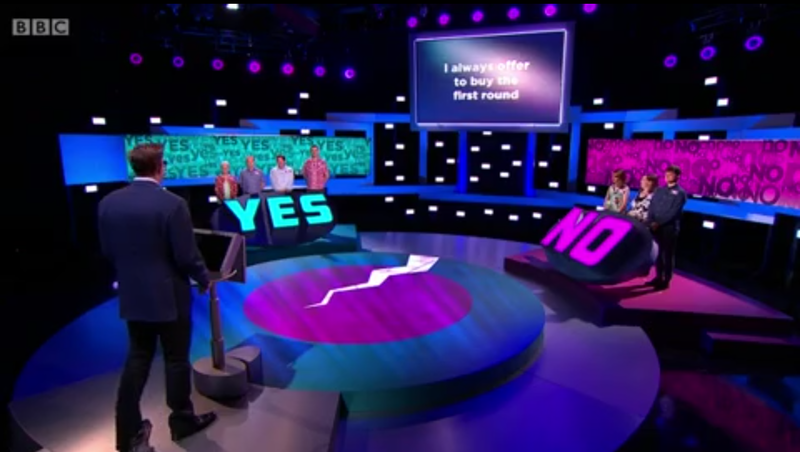 The gameplay combined with the host and revealing how contestants responded to particular certain personality test questions makes Two Tribes an entertaining and fast-paced quizzer to add to your daily television schedule. Check out new episodes of Two Tribes weekdays at 6:00pm BST on BBC Two! Next Post Quick Review of "Celebrity Squares"